Youll find award winning quality food and drink at Manydown Farm Shop. Share our passion for the tastiest seasonal produce, the best of British producers and friendly service. 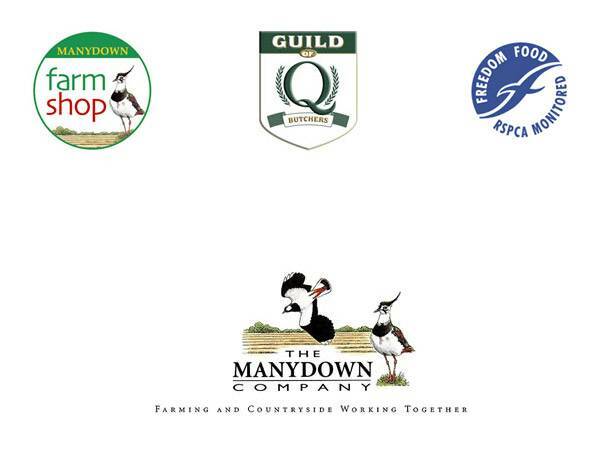 What Does Manydown Farm Shop Sell? Where is Manydown Farm Shop ?